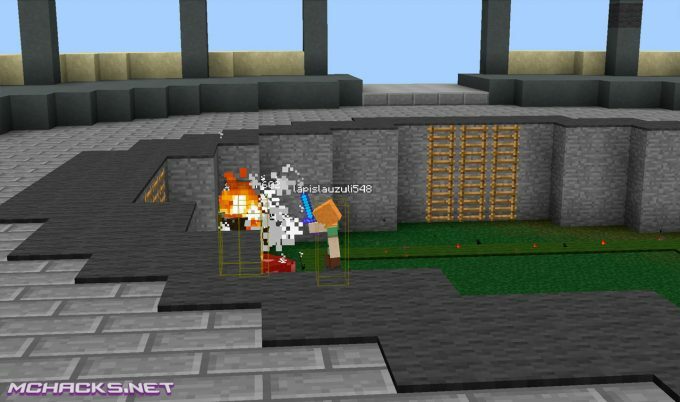 The always popular Minecraft hack – the Wurst Client has been updated to version 5.2! This version includes bugfixes and is of course compatible with Minecraft 1.11. Improved reliability and performance of AntiSpam. It will now run in the same thread as the chat itself, meaning that every new message will now be checked by AntiSpam before being added to the chat. It can now reliably keep up with any new messages, regardless of how quickly they are added to the chat. Rather than cleaning up the entire chat every time a new message is added, it will now only clean up duplicates of that message. It will now work in both creative and survival mode. It will now update once per second rather than once every 3 seconds. Improved CrashTag, KillPotion and TrollPotion. Fixed some settings not loading correctly. Fixed AutoFish not catching anything. Fixed Tracers disabling the view bobbing completely. Fixed CMD-Block, .copyitem, CrashChest and .give not giving items. 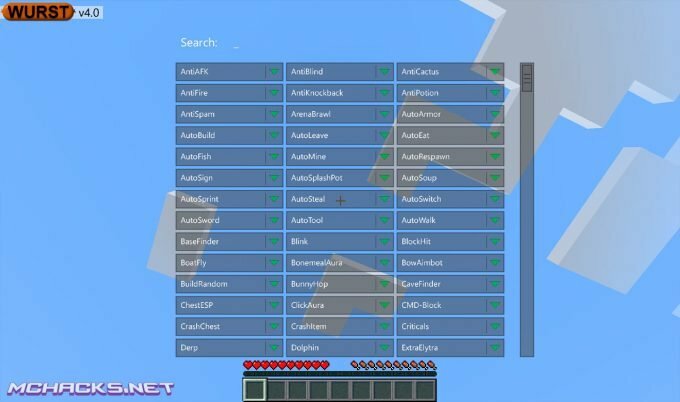 Fixed Clean Up keeping 1.10 servers and removing the 1.11 ones. Fixed KillPotion and TrollPotion not giving potions.